Certain applications require special buckets. When transporting steel balls, an ordinary concrete bucket just isn’t built heavy enough. 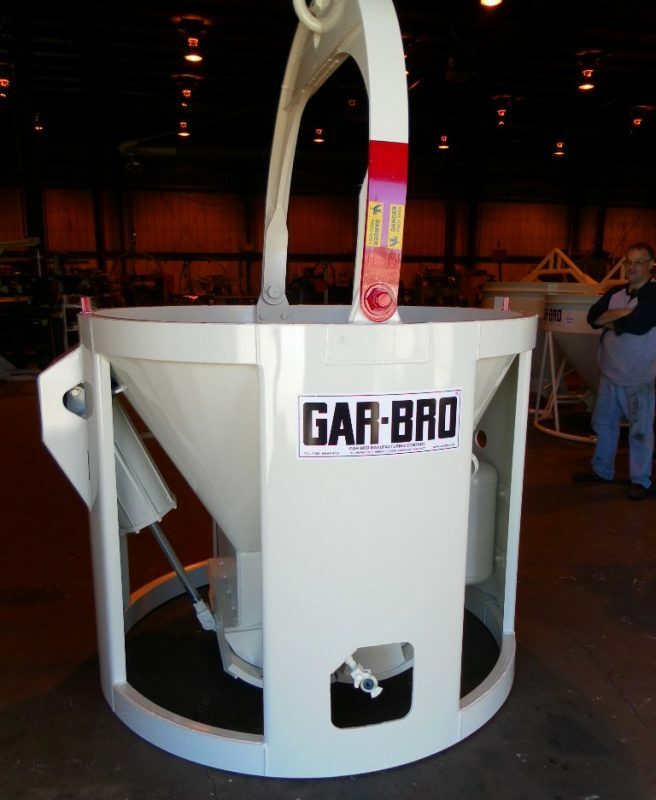 That is where the GAR-BRO Ball Mill bucket comes in. This bucket is specially designed to withstand the extreme use of transporting heavy steel balls. With its thick, steel cone, and heavy duty gate, it is ideal for this application. Available in various sizes and styles, center discharge and extended gate for top or side loading mills. 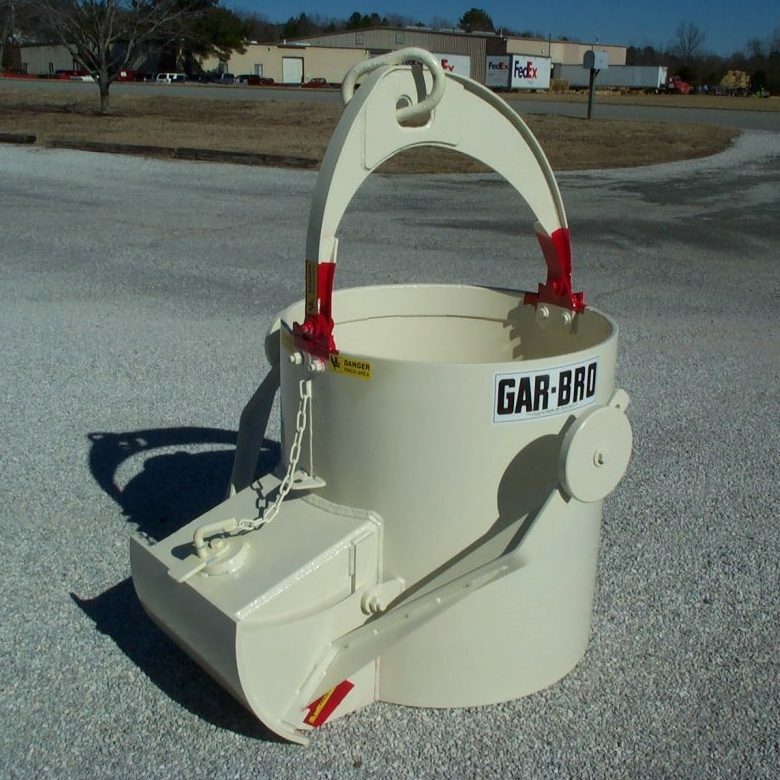 If our standard line of Ball Mill Buckets isn’t ideal for your application, please call the engineers at GAR-BRO for a quote on a special bucket that will suit your application.